…and the living is easy. 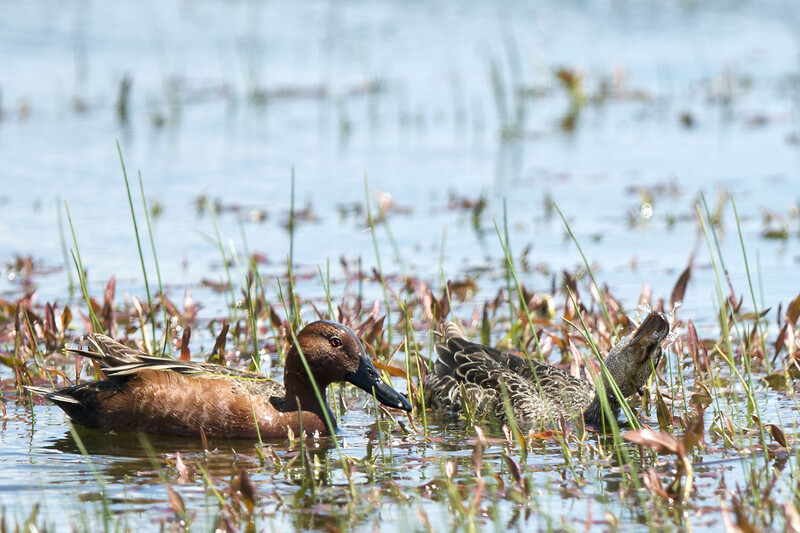 Cinnamon Teals making a summer splash on Lake John in Walden, CO. I hear that loud and clear and that is a quack with all the quackiness of a quack.